There was a point in time when it was shocking for people to get divorced, horrifying for a single woman to have a baby, and sinful for a mother to leave her husband. Times have changed, but don’t be fooled…those old social norms are still hiding under the surface. I can say from first hand experience, that I have repeatedly had people look down on me for being a single mom. I don’t know how it feels to be a single dad, but from what I hear, they have a rough time too. 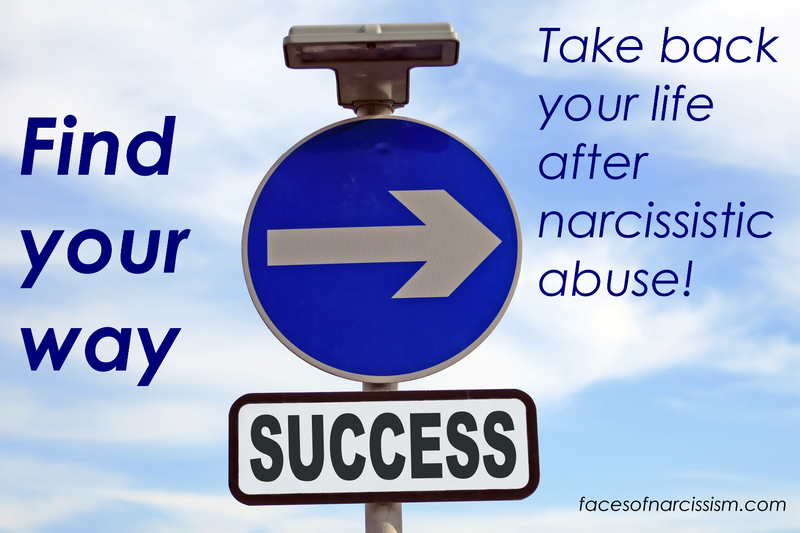 Unfortunately, many of us who are divorced from a narcissist are single moms, and unfortunately, most of us are struggling without child support or a second parent to give us a hand. I’m going to guess that NONE of us planned for this. We didn’t get married thinking that our spouses would abuse us, dump our children and disappear without helping to pay for the child’s needs. It is true that children of single parents often have a harder time. It is true that children of two-parent homes usually thrive more than children from single parent homes. Sad but true…those of us who parent alone will have to give so much more of ourselves, our money and our time, just to try to keep our kids on an even playing field with the kids who have two loving parents. And yet we do it, and we often have a hard time carrying the load. Even if we have good jobs, we are still doing the work of two people and we are going to have a harder time. Today I read an article about breaks on childcare expenses and it was filled with hatred for single parents–especially moms. Yes, this still exists in 2017! One common theme in the comments was “mothers need to stay at home with their kids instead of letting other people raise them (judge judge judge! )” So I ask… If a single mom stays at home to raise her kids, who gets to earn the income? More judgement follows. 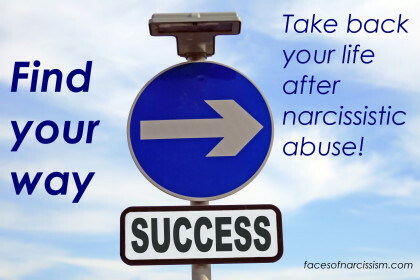 Ignorant comments such as “you shouldn’t have had kids you couldn’t afford.” “You shouldn’t have had kids with a guy who didn’t pay child support.” Oh yes, because I just knew my husband was going to turn out to be an abusive deadbeat! What about women whose husbands die? People who lose their jobs? Life happens, and mothers often must work. I even saw one man who said working women should have married men with good jobs who would support them. Seriously!? I’ll bet the same guy would turn around and complain about “gold diggers!” Then there are comments such as “you shouldn’t have married an abuser.” OH REALLY!?! Geez, because I just set out specifically to look for the biggest jerk I could find, right!? I saw one woman who said that working moms were selfish because they were handing their kids to strangers just so they could have money for frivolous things. Umm, no lady. I send my kids to daycare so I can work to make my house payment! Anyway, this type of topic always brings up “you SHOULD have” “you SHOULDN’T have” and it’s completely worthless. As I said in an old post, I can’t get in a time machine and change the past! These types of comments are ignorant, judgmental, clueless, and frankly…privileged. They come from people who don’t have to struggle in the same ways that single parents struggle. From people whose lives might not have been so easy if they had just made slightly different choices. They could have easily been in the rough spots that many of us survivors are in. There is absolutely nothing helpful about telling people what they should have or shouldn’t have done in the past. All that does is get people stuck in a rut. It isn’t constructive, and it doesn’t change or help current problems. The reality is that there are a lot of single parents in the world, and that’s not idea; but it is reality. Fortunately, we are more free than we used to be. Because women in particular can go out and work for a living now more than in the past, we don’t have to feel stuck in abusive marriages. We don’t have to be dependent. We don’t have to spend our lives in misery. Forget what we should have done. It’s too late for that. So you married a jerk and a deadbeat? What we do now is march on and make the future better! Yes. Yes. Yes. All of the above.